Hi girls. I found this kind of wig dryers in 2 different styles on Amazon today. Let’s take a short discussion about them. 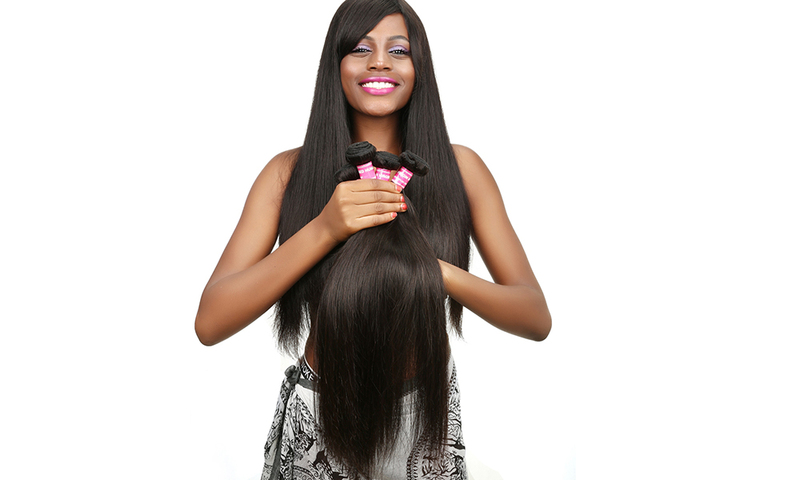 The Fresh Wigs head is a hollow head made from a Heat Resistant plastic. The scalp area is perforated with many holes with one large hole at the front. Into this hole, a hair dryer is inserted (it is held securely by a rubber grip around the hole and an elastic strap which holds the hair dryer in place, tightly). When the wig is placed on the head and the hair dryer is turned on, the air will circulate throughout the head and will dry the wig net and in turn the wig. The hole will accommodate a hair dryer with a barrel size of up to 60mm. 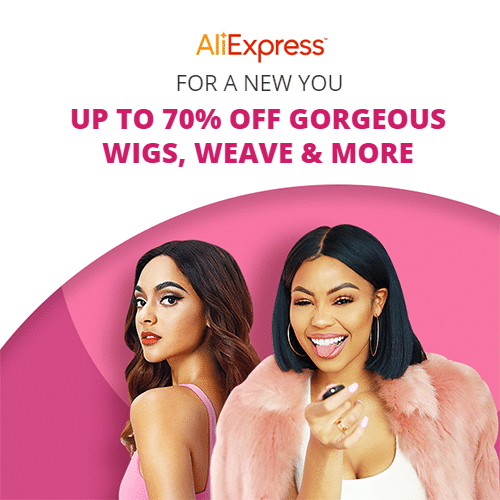 Whilst you are drying the wig from the inside, you can start styling the wig using a separate hair dryer, if you wish – this will save a lot of time. 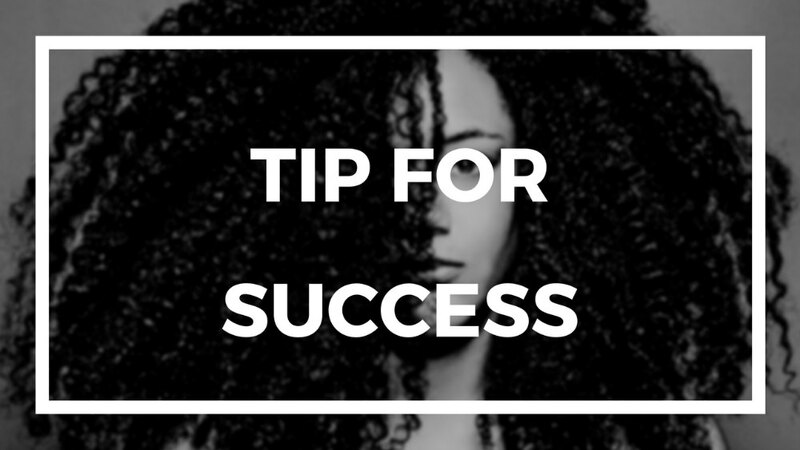 Please note for naturally curly wigs you can just use Fresh Wigs to dry the wig by leaving the hair dryer working for longer (depending on the length of the hair). As another styling tip, you could also place rollers throughout the wig and use the Fresh Wigs head to ‘set’ the curls. 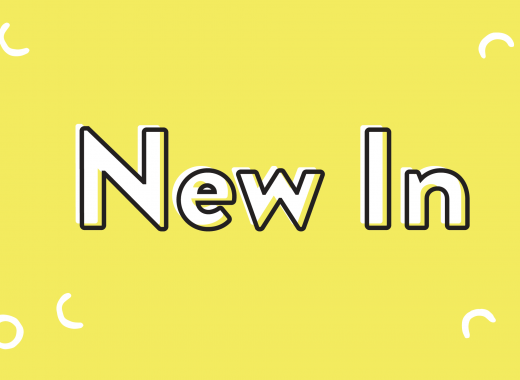 In addition to the Fresh Wigs head, a “Fresh Wigs Fragrance” has been specially formulated by UK laboratories to create a scent that will not only deodorise unpleasant smells from the wig but also infuse a light but long lasting fresh scent into the net and hair. This will leave your wig fresh all day. 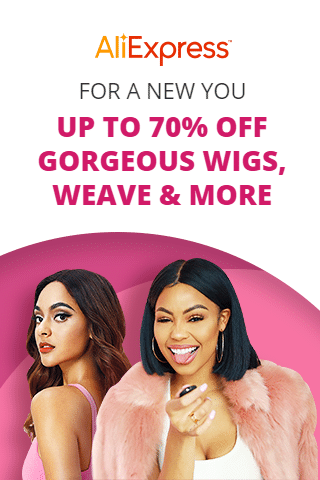 The “Fresh Wigs Fragrance” can be bought separately. The Fresh Wigs head can also be used as a regular stand to store your wig overnight or when wearing a different wig. weeks and months) can create a terrible smelling and noticeable wig. 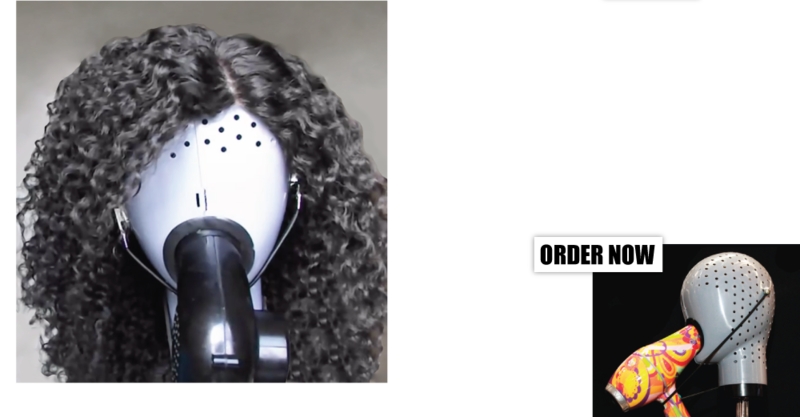 There’re girls who have shared their reviews about this Fresh wig head dryer on YouTube. 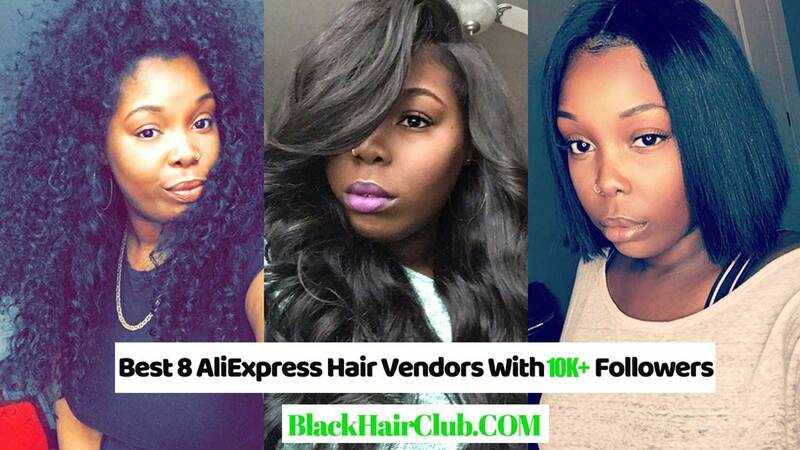 Most said it’s good for quick drying and properly protecting for their wigs. Here is one of them. Very Important Notice: COOL AIR ONLY! NO HEAT! 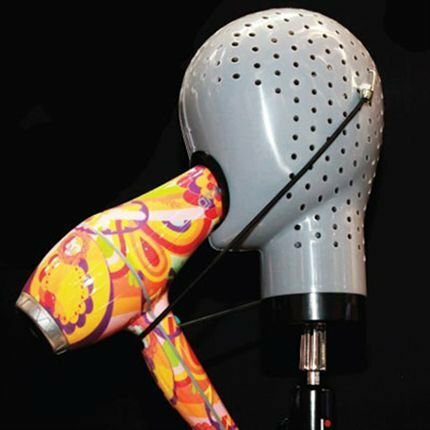 Manneq Wig Dryer by Michele Krysmari. Made of hard recycled plastic with suede/velvet like texture and non slip gripping. Hole in the bottom for a stand. Use your own personal hair dyer/blow dryer. The Wig dryer dies wigs and hair extensions. 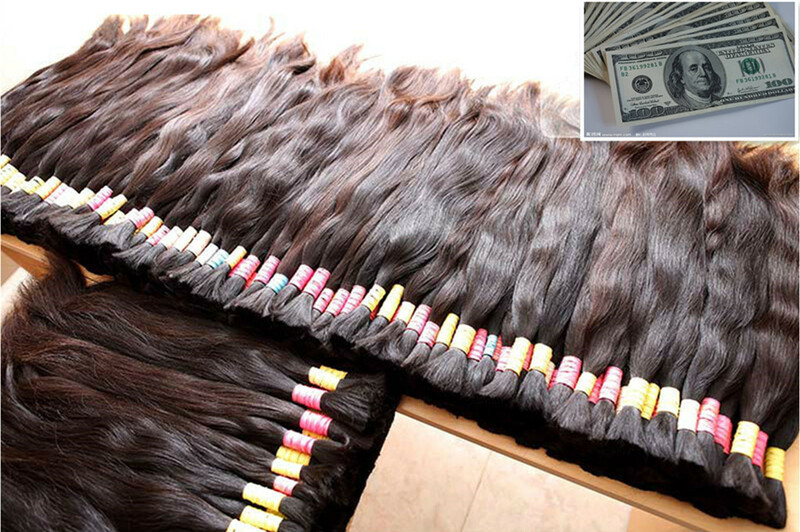 All you do is attach your hair dyer/blow dryer and the air circulates to wigs and hair extensions. THE WIG DRYERS HAS TWO FUNCTIONS. 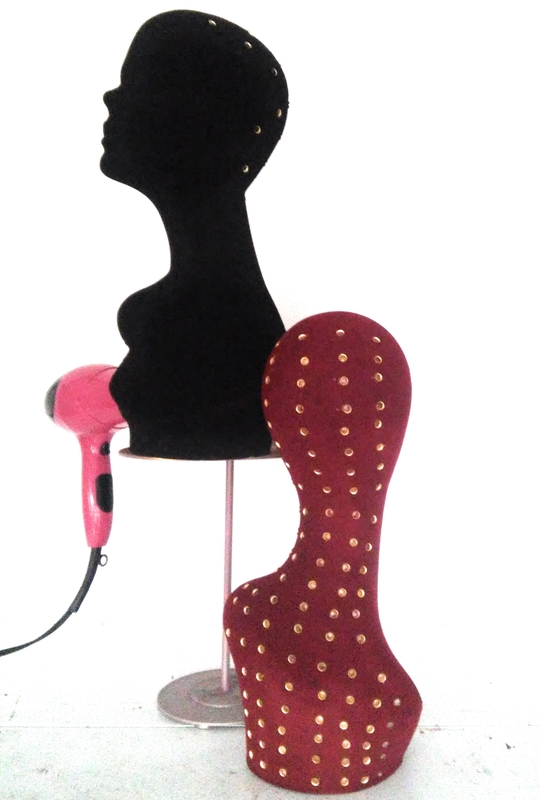 It serves as a wig and hair extensions dryer and when its not in use it serves as a mannequin head display. Very Important Notice: The seller didn’t label if this wig dryer can use hot air. 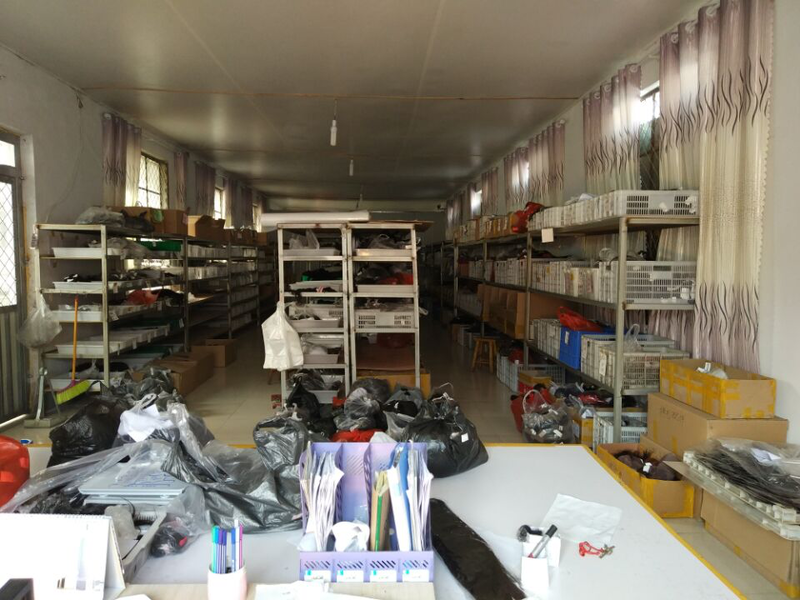 If you feel interested, you can ask the seller before placing your order. Although this kind of wig dryer looks weird but I think they should be very practical for its function design. If money is not a problem, why not try? 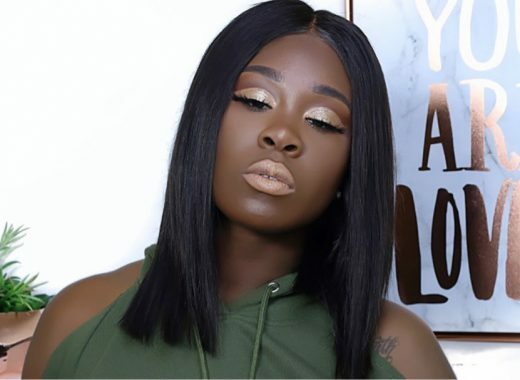 Leave your opinion about this new creative wig dryer and let’s start our discussion.